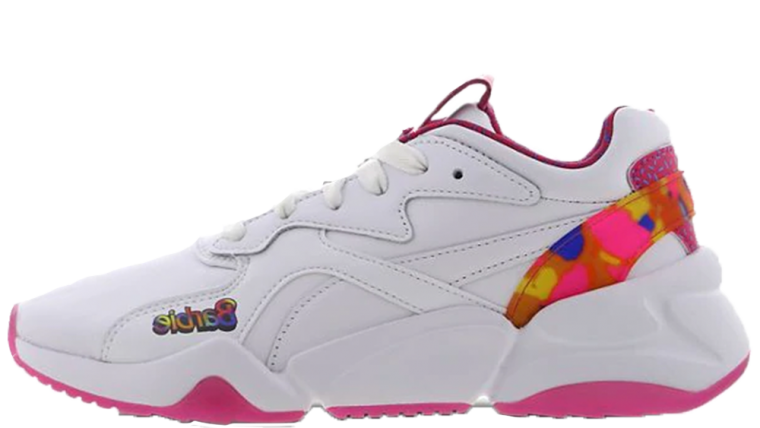 If you’ve been searching for the latest must-have women’s exclusive releases from PUMA, then look no further than this page. Here is your step by step guide to the German brand’s greatest sneaker designs according to trends, performance, comfort, and style. 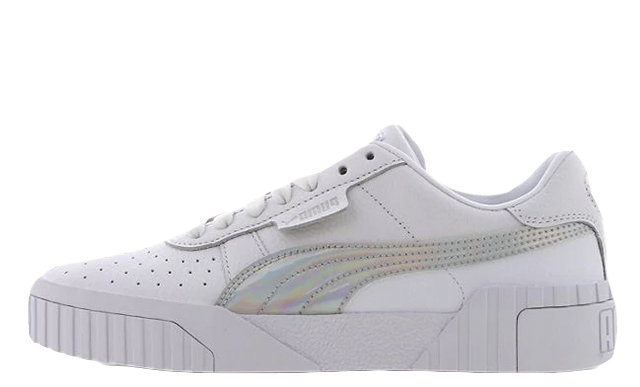 Whether you’re a fan of the signature PUMA Suede, or the chunky Thunder Spectra, we’ve got you covered. 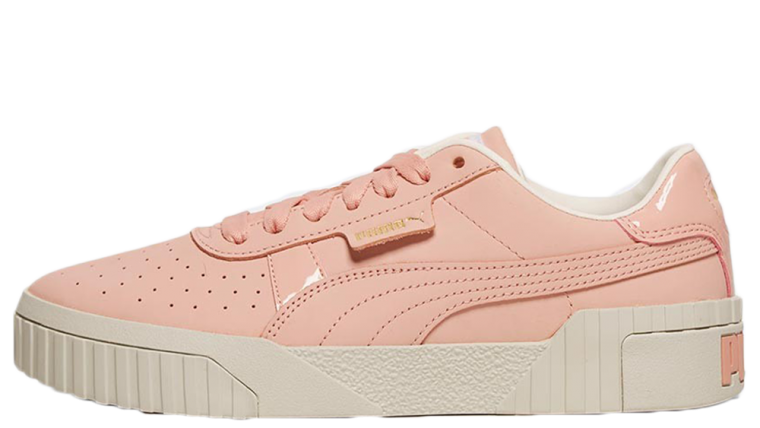 Puma offer a range of established classics from the Basket to the Suede, and are constantly evolving to produce some amazing trend-focussed sneakers, such as the recent Thunder Desert and Phenom Lux. This year, the Leadcat brand has unveiled a host of exciting celebrity collaborations including Rihanna, The Weeknd, Hello Kitty, Karl Lagerfeld, and Selena Gomez to name but a few. If you want to be the first to get your hands on the one of a kind designs from these exclusive ranges, be sure to stay tuned to our dedicated page.